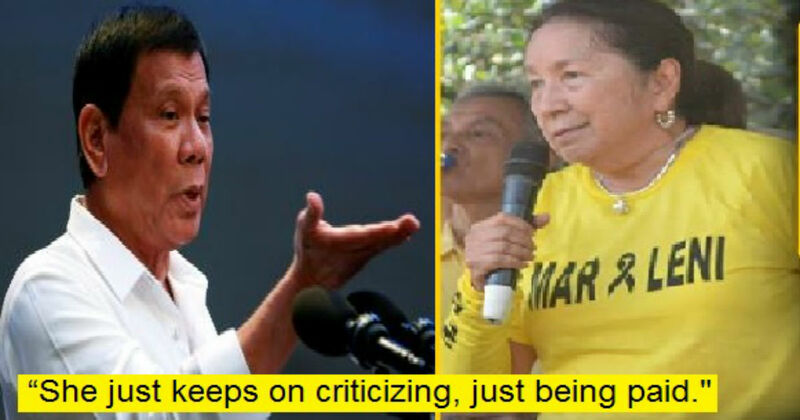 In his speech in Bukidnon just days ago, President Rodrigo Duterte lambasted the GMA host Solita Garduno Collas-Monsod, or better known as Mareng Winnie. 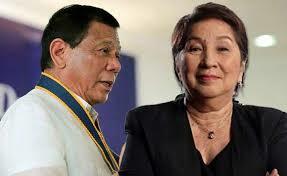 According to the President, there are many bars in Dewey Boulevard but he is not ready to pay P550 to see Monsod's face.. “That’s the story there. Monsod. Monsod looks like… There are many bars there along Dewey Boulevard. But I will not pay to see that face even for 550 pesos.” said PDU30. President Duterte added that Monsod protects the rich people but criticizes the politicians. “She just keeps on criticizing. You protect the rich and hide their secrets, but attack us politicians who genuinely want reform. That’s the truth. You are just being paid.” added the president. 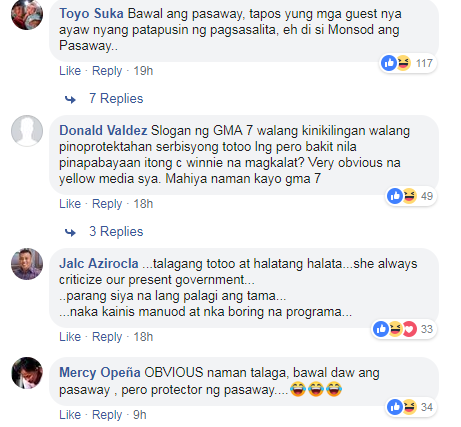 Monsod is currently hosting "Bawal ang Pasaway" program on GMA News TV and is part of the 2018 Board of Directors of Rappler. Monsod also writes columns in the Inquirer newspaper. 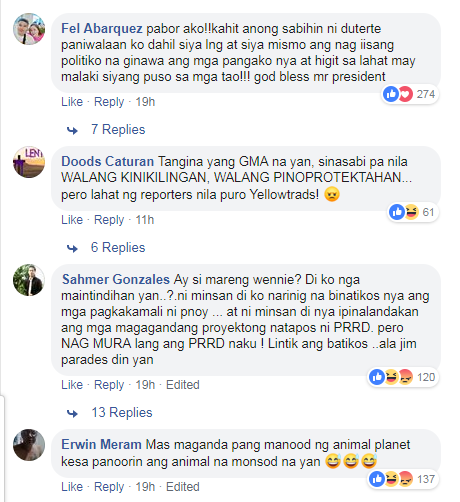 Trending Balita: Panoorin: Winnie Monsod, Butata kay PDU30: "Ayaw ko makita ang pagmumukha ng isang bayaran"